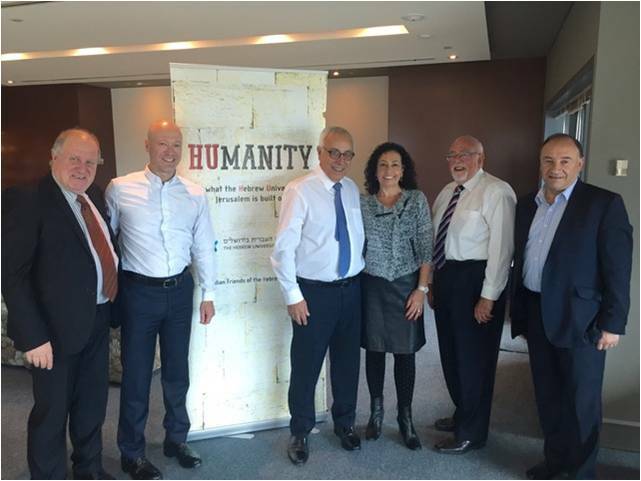 Ambassador Yossi Gal, Vice President, Advancement and External Relations of The Hebrew University of Jerusalem recently visited Australia. Ambassador Gal was a career Statesman and Diplomat for Israel prior to his appointment to the Hebrew University. 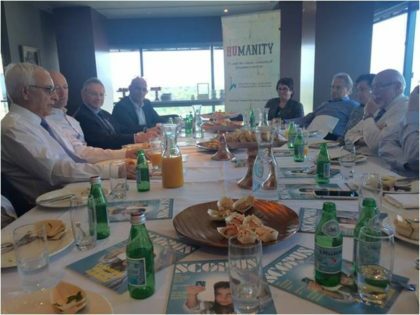 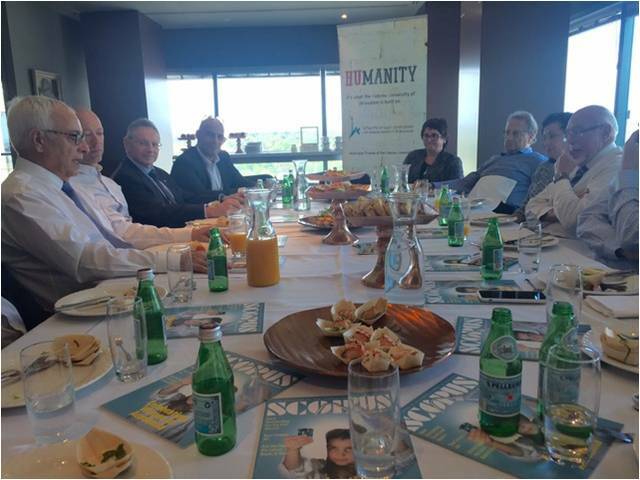 Ambassador Gal attended a Boardroom lunch hosted by Josh Liberman of the LJCB Investment Group together with members of the Victorian Division’s Board and Executive of Australian Friends of the Hebrew University.